An infection caused by the varicella zoster virus, these days chickenpox is usually considered a mild illness, common among children, though any case of chickenpox in teenagers or adults is still a matter of concern. But before a vaccine was developed to curb chickenpox, it was a serious and widespread infection. 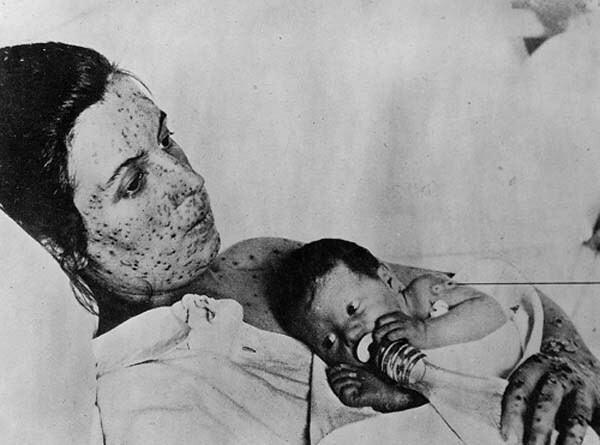 The first cases of chickenpox and its subsequent epidemic outbreaks don’t date as far back as one would think. Many people in the early 1500s actually thought chickenpox was a type of scarlet fever (since both infections cause red rashes) until the Italian, Giovanni Filippo Ingrassia, distinguished between the two diseases. Even though a vaccination is now available, only a natural recovery from chickenpox provides lifelong immunity. There was a time when catching typhus almost guaranteed death unless the victim had a surprisingly strong immunity and received proper nursing care. There are virtually no recorded cases of any typhus epidemics before 1450 AD, but once it surfaced around that time, it was devastating to the inhabitants of Europe between the 17th and 19th centuries. The most terrifying aspect of typhus is, even if you are cured of it, based on your immunity levels, it can always strike again. So whenever wars broke out, a typhus outbreak would also emerge to sweep through the already near-decimated troops. The first written descriptions of typhus among troops were during the Siege of Granada in 1489 AD, putting the death toll among Spanish troops at 17,000. It then hit the French army during the Siege of Naples in 1527 and forced them into retreat. 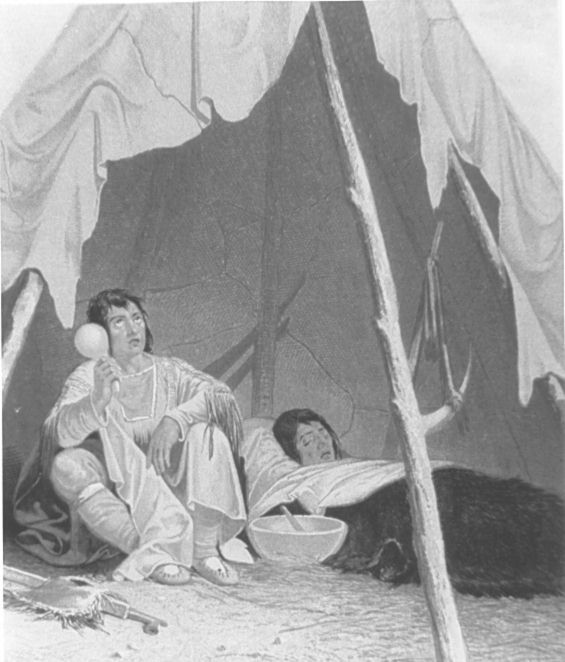 Even more notable typhus outbreaks were seen during the Napoleonic Wars and the Irish Potato Famine of 1846–49, both of them claiming hundreds of thousands of lives. Influenza may sound like a recent epidemic disease, but it has been affecting people for thousands of years. The influenza virus was isolated as recently as in 1933 AD, but the first cases of influenza among humans are said to be 6,000 years old. Regardless of this long history, the first documented records of a human influenza outbreak are from 1580 AD when an infection strikingly similar to it was reported in Asia Minor and northern Africa. Having ravaged countless settlements and populations throughout history, the world was dealt another severe blow in the form of the influenza epidemic that engulfed it in 1918 and killed an estimated 50 million people. In fact, the death toll caused by the epidemic was so high that significantly more lives were claimed by the epidemic than by World War I. In a single year when the epidemic hit the United States, the life expectancy of the average American dropped by 12 years. An infectious disease caused by the bacteria Salmonella typhi, typhoid is highly contagious and is spread easily through contaminated food and water supplies and by close contact with infected people. 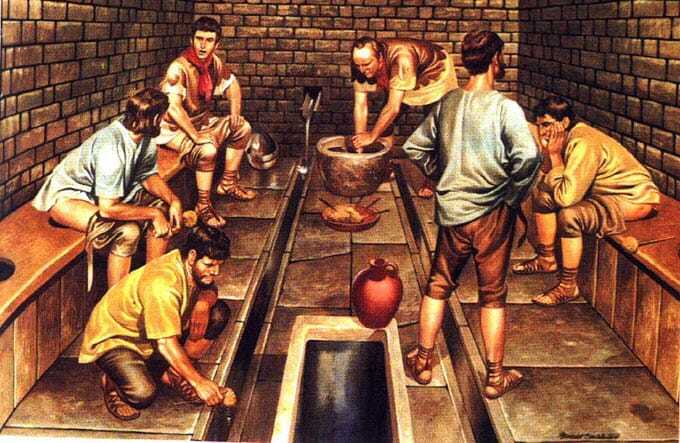 So naturally, typhoid was a frequent epidemic in ancient times when sanitation was at its lowest. Probably the most devastating occurrence of a typhoid epidemic was around 430 to 424 BC, when it wiped out one-third of the population of Athens in ancient Greece. The grip of typhoid fever on the Athenians was so strong that it may have helped the Spartan takeover of the city. This effectively brought an end to the Golden Age of Pericles that once symbolized Athenian dominance over the ancient world (along with death of Pericles himself who also succumbed to the epidemic). Had the famous Athenian historian Thucydides not survived after contracting typhoid back then, we might not have any records of this devastating outbreak. 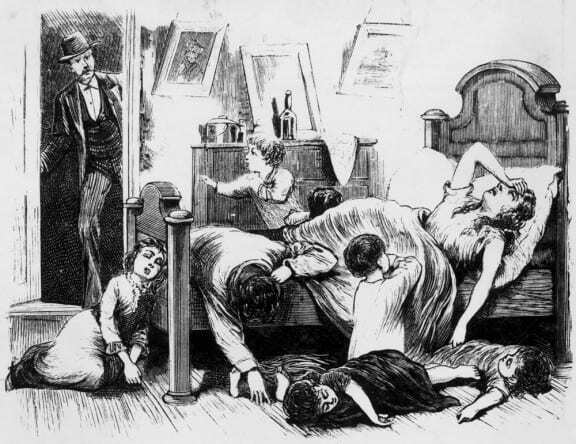 Typhoid fever epidemics wreaked destruction among human settlements time and again. The mortality rate was only able to be curbed with the first medical use of penicillin antibiotics in 1942. Malaria has been infecting various species for around 130 million years. The disease is even said to be the cause of death of the great Genghis Khan. The first documented descriptions of malaria date back to 2700 BC, when the symptoms of an infection that later went on to be called malaria were first described in the ancient medical text, Nei Ching. By the fourth century BC, it was already a common epidemic in ancient Greece, having claimed huge chunks of the population. By the time the reign of Pericles had begun, ancient Greek literature and records had already extensively documented several malaria outbreaks and other related references. The effect of malarial infection has been seen in subsequent civilizations too. The Romans came up with a rather bizarre cure for malaria, which required the infected person to wear an amulet around the neck. The amulet was inscribed with an incantation we now know as “abracadabra”. Even though modern medical advances have helped curb malaria epidemics to a large extent, the disease still infects about 300 million people every year, of which around one million don’t survive. The first description of measles dates back to the ninth century AD when an Arab physician first identified it as an infection that was different to smallpox. Even though the exact origin of measles is unknown, measles epidemics struck ancient world settlements time and again. It was only in 1757 that a Scottish physician named Francis Home was able to show that the infection was caused by an agent in the blood. In one of the more recent outbreaks in Boston in 1964, John F. Enders and Dr Thomas C. Peebles became the first to isolate the measles virus in the patient’s blood and create a vaccine. 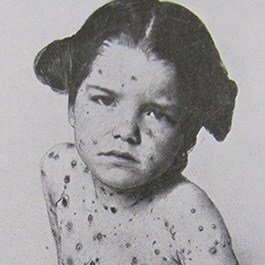 Before the vaccination became available for medicinal use, in the United States alone, more than three million people were being infected each year, and the post-vaccination period saw a whopping 99 percent decrease in the number of annual cases of measles. Tuberculosis is one of the most lethal communicable disease caused by the bacteria Mycobacterium tuberculosis, an organism whose existence predates even the first human settlements. One would think that modern-day sanitation and medical advances would be more than enough to curb diseases like tuberculosis, but even now, there are more than two million deaths every year from tuberculosis, mainly in developing countries. The Middle Ages were full of evidence of cervical lymph node-related tuberculosis. Sources even say that tuberculosis was known as the “King’s evil” and there was a popular legend in Europe that a mere touch from the kings of England and France could cure tuberculosis. 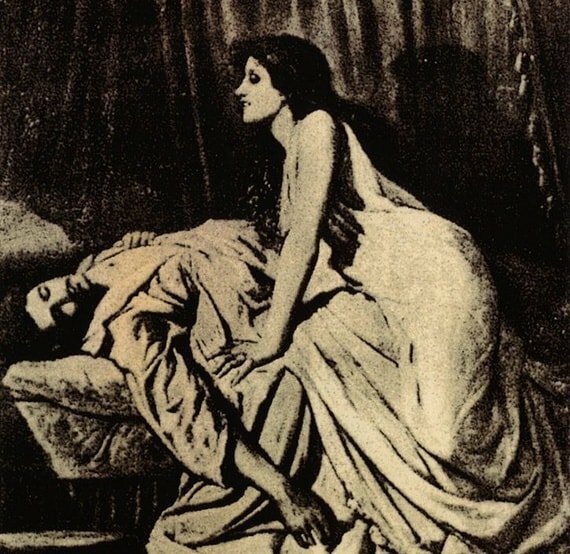 Tuberculosis remained a killer disease well beyond the Middle Ages, claiming an estimated quarter of the adult population of Europe in the 19th century. In fact, one in six deaths in France were attributed to tuberculosis in 1918. This disease is similar to malaria in the sense that it is also carried by mosquitoes. The infected person gets a characteristic yellow tinge in the eyes and skin (hence the name), and a rather painful “black vomit” caused by excessive bleeding in the stomach. The yellow fever virus is said to have originated in Africa in the early 1500s and was brought to the New World with the slave trade. After the first outbreak in the 1690s in the United States, Philadelphia was hit by a major yellow fever epidemic in 1793, killing a huge chunk of the population and causing many more to flee the city. Yellow fever epidemics were far reaching. The British expedition to annex Peru and Mexico in 1741 was reduced from a 27,000-strong force to a mere 7,000 by the painful black vomit. Yellow fever was a dreaded infection which regularly hit the vulnerable coastal towns of North and South America throughout the 17th and 18th centuries. A highly contagious disease caused by the variola virus, smallpox is known to kill at least 30 percent of all the people it infects. Its origin has been associated with both Egypt and India for 3,000 years. 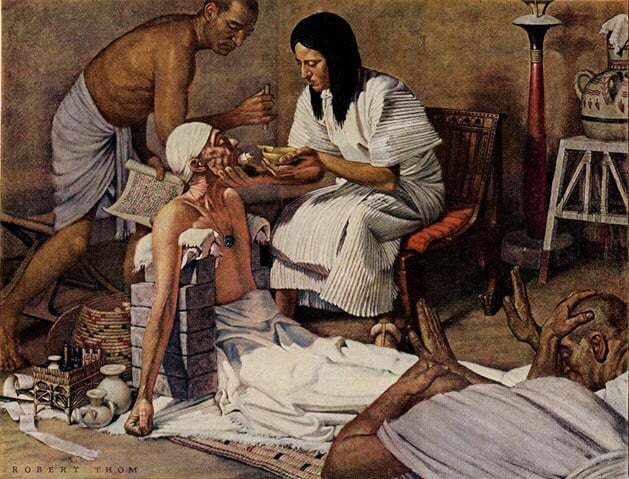 The earliest known evidence of smallpox came from the mummified remains of the Egyptian pharaoh Ramses V who died in 1157 BC and whose corpse bears the signature smallpox pockmarks on the skin. 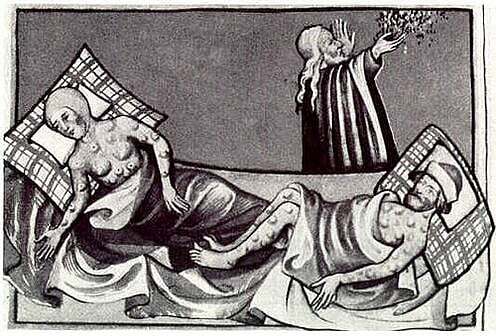 Smallpox epidemics were frequent occurrences during the Middle Ages, claiming a huge number of lives and possibly impeding much of the West’s development. Smallpox was so rife that it played a major role in the decline of the Roman Empire, which started to decline around 108 AD, a time that saw a large-scale smallpox epidemic in the form of the Antonine Plague. This monstrous epidemic killed almost seven million people and effectively hastened the downfall of the once great Roman Empire. As a new world emerged, smallpox outbreaks also scaled up, claiming an estimated 60 million lives in the 18th century and 300 million lives globally in the 20th century. A deadly infection caused by the bacteria Yersinia pestis, bubonic plague is also referred to as the Black Death. For centuries, plague has been synonymous with disaster for the people of Asia, Europe, and Africa, claiming a significant proportion of the populations of the biggest empires like the Roman Empire. The first detailed record of plague is from the Byzantine Empire under the rule of Justinian I during the sixth century AD. After the first outbreak in 541 AD, plague surfaced a number of times over the next two centuries killing over 25 million people and effectively crippling the settlements of the Mediterranean basin. Then came the Black Death in the spring of 1348, a plague so lethal that over the next three years, it wiped out about 25 to 50 percent of Europe’s entire population. No one was prepared for that degree of annihilation, and no one had an adequate understanding of the disease. 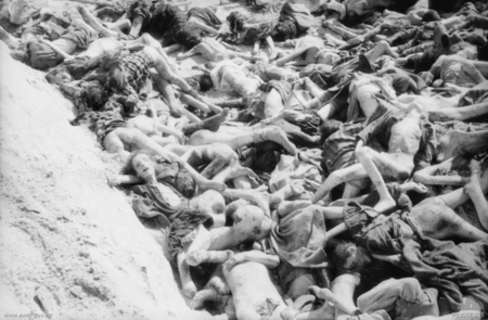 As the situation worsened, things became so terrible that historians report that on occasions there were not enough survivors to bury the dead. These epidemics rank among the most destructive diseases that have claimed countless lives throughout history. They wreaked havoc through many civilizations and settlements, brought about the decline of the ancient Roman Empire and, in many ways, changed the course of human history. With our modern-day medical awareness and knowledge, we might consider ourselves safe from outbreaks on such a global scale. 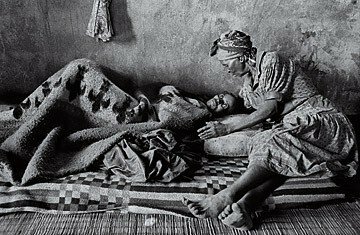 But not so long ago, people used to die in their millions due to sudden outbreaks of these epidemic diseases. Many of these epidemics spread far and wide, and claimed many lives – they were perhaps the first global pandemics. I’m happy that a website FINALLY was what I want! This website helped me with my homework too! Most people today believe that it is the industrial revolution that will cause the demise of a world mammals can live in, when in reality it was agriculture that is the origins of the slippery slope. Without agriculture civilization​ could not have progressed to the industrial revolution. Of course, many things, not the least of science in it’s various forms, have enabled exponential growth of the human species. From a few million 50,000 years ago, to 1/2 billion in 1650, 3/4 billion by 1750, 1.265 billion by 1850, 1.656 billion by 1900, nearly 3 billion by 1950 and around 7.3 billion today. The UN predicts perhaps approaching 18 billion by 2100. Of course, this is not sustainable in a consumption based model. Though the rate of population growth slows, the numbers increase exponentially, driven simply by the numbers, and longer human life span, with a desire to extend life to 100 years, 125 years and so on. Ultimately and sadly, there is no saving the Earth for much of the current higher life species co-existing with humans, including ourselves. Of course, the organisms that have always plagued creatures will likely survive, giving rise to the possibility, after regeneration of the Earth, advanced species will again evolve. I loathed any history class im my formative years. At 32, the interest in the history and ancient cultures of our world has finally surfaced. A great and informative site, thank you.